Elida Tours and Safaris is a Kenyan owned Tour Company which is registered under KATO License No. FE/476. Elida has over16 years of experience providing quality safaris in Kenya, Uganda, Tanzania, Zanzibar and Southern Africa. We can pride ourselves in offering personal services and attention to our clients needs and by so doing we endeavor to give our clients comfort and opportunity to enjoy their entire safari. We plan Tours that let you see the beauty of Kenya, her people, flora & fauna, landscape and more specifically her extensive wildlife. You can look forward to a journey through majestic, unspoiled landscapes to fabulous game reserves where the continents incomparable wildlife is protect in its natural habitat. We plan Safaris that allow you to get close to the animals. 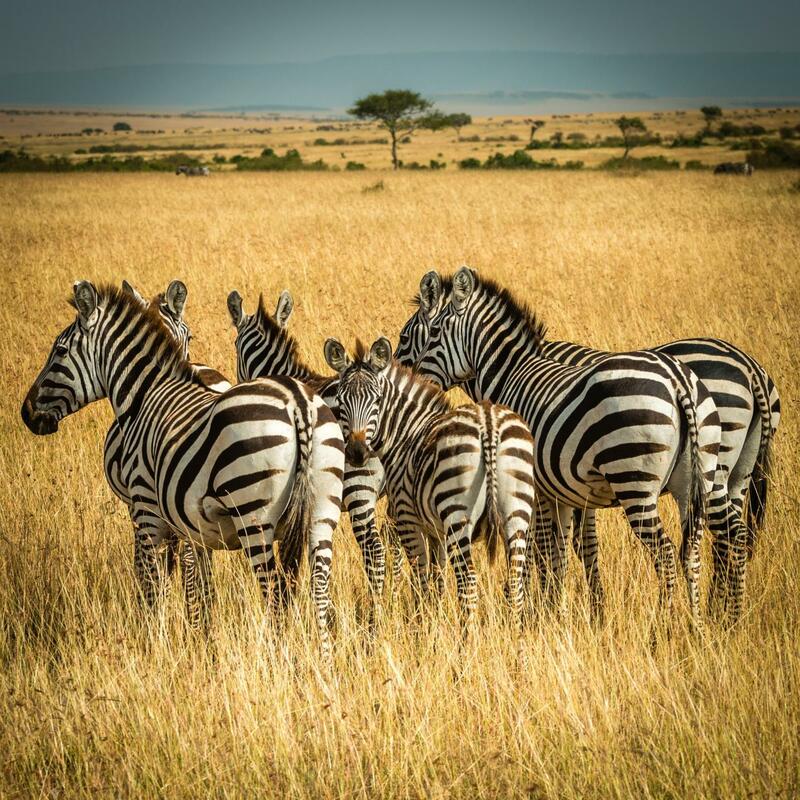 You will find through our website and online brochure, tours that offer good value to enable you see the best of Kenya, Tanzania, Uganda, Zanzibar and South Africa. The arrangements are flexible and we can tailor make a safari of your choice and preference at your request. Our Vision to excel in the planning and execution of tours, safaris & holidays in East Africa by providing exceptional service. Our Mission is to provide tours and safaris with quality and purpose. We achieve our mission and vision by providing courteous, professional services while subscribing to the highest standards of morals and ethics in the tourism industry. The end result of this is that we give our clients comfort and opportunity to enjoy their entire safari. The guide and staff were excellent! We felt taken care of and had a great experience with Elida.